Unfortunately Camp Saffran has hit its capacity for this event and registrations are closed. Units that have already signed up can reduce their numbers until Sunday, September 23. Broad Creek will celebrate its 70th year of summer camp with a gathering of all of our Scouting programs at a Camporall Weekend on September 28-30, 2018. This event will see units come together for fun, fellowship and competition. Broad Creek Camp Staff and Alumni will be running all program areas at camp along with a few activities not normally seen. Examples include boating, shooting sports, hikes, volleyball and basketball tournaments, demonstrations, handicraft & scoutcraft activities and an evening Entertainment Show! Units/Youth will be able to cook their own food ($15 per person), or take part in dining hall meal service ($40 per person). 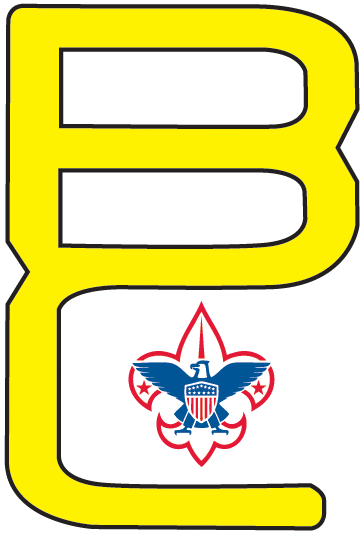 Along with attending as a unit, Scouts can attend without their Troop or Pack with our provisional program.